Evicted: Poverty and Profit in the American City, is a page turner that kept me awake at night as the characters came alive and reminded me of individuals I have worked with here in Pasadena! It also provides an excellent text for my Housing Justice course in the MA Social Work at Azusa Pacific University. Matthew Desmond asked me to write up a faith based study guide for this amazing book. I felt so honored. But time didn’t allow me to finish it within his time frame. I love how Desmond moved into the “hood” much like Jesus, and ‘dwelt among” those most in need. This reads like a novel because he recorded conversations that helped us understand the pain and suffering of eviction in America. Using an ethnographic research and methodology he teaches at Harvard University. In addition he provided a statistical analysis enabling us to see the scope of eviction as well as rays of hope in how we can overcome this housing injustice. 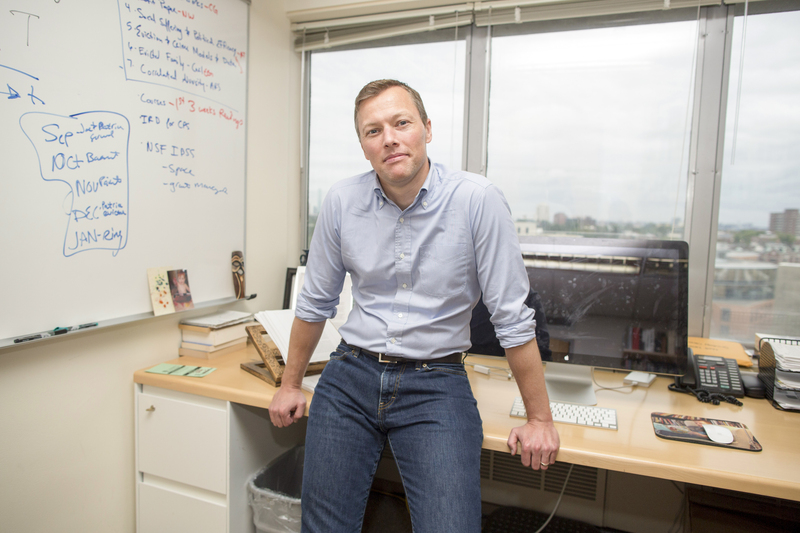 At the height of the recession, doctoral candidate Matthew Desmond moved into a mainly white trailer park on the edge of Milwaukee. The following year, he moved into a rooming house on the north side of town in a primarily African American neighborhood. Like a fly on the wall, Desmond documented a rising tide of evictions, showing how losing one’s home impacts families, landlords and neighborhoods. The book that emerged, “Evicted: Poverty and Profit in the American City,” won the 2017 Pulitzer Prize for nonfiction. In an interview with the Southern California News Group, Desmond described the toll evictions take on the communities in which they occur. ← The Prophets held cities accountable to care for the most vulnerable–so should we: Let’s strengthen our State Housing Element Law by passing SB 35!